I am a pessimist and a realist; I know myself pretty well (multiple years of therapy have helped). But still, I like to think that most people want to do good and really want to help others. Whether it is buying a Contributor or giving spare change to the Salvation Army at Christmastime, I want to believe that this act connects us as humans. I am lucky in that my employer feels the same way. Smith Gee Studio has been involved in multiple capacities with the nonprofit Rebuilding Together Nashville (RTN, for brevity’s sake) for many years. Like others at my firm before me, I currently serve on the Board of Directors and have been a ‘house captain’ in the past. The mission of RTN, a local affiliate of a national nonprofit, is to maintain affordable housing by providing home repairs to low-income seniors and veterans. This is an extremely relevant issue in Nashville with the current housing boom and rising prices. Our creed is to make sure that these people can stay in their homes as long as they are able and that they and their families can live safely and happily in their homes. With Smith Gee Studio’s expertise in multiple housing solutions, and some incredibly talented/ handy employees, I feel like we are well suited to helping with this mission. Luckily for me, it is an extremely enjoyable and fulfilling organization to be a part of. Also, our mission is so universally felt amongst Nashvillians that it is not hard to talk to others about us and our needs. Rebuilding Together Nashville depends on funding to help accomplish our extremely vital mission. Our funding comes from multiple sources, including: grants, individual donors, and corporate sponsorship’s and there is never enough. We do the most we can with the money that we have, but we still turn multiple people down every day. One of our biggest fundraisers is coming up on Wednesday of this week, May 2nd . The Big Payback is the annual day of giving and supporting nonprofits in the Nashville area. 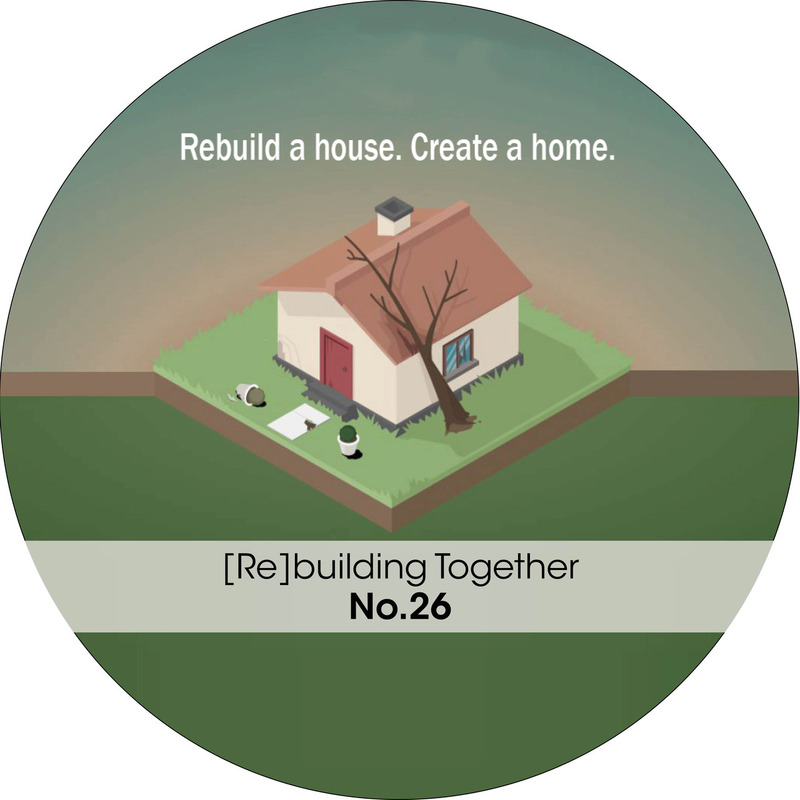 If you are like me, and feel that supporting affordable housing in Nashville is important, or just feel the need to make up for past sins, please consider donating to Rebuilding Together Nashville on Tuesday, May 2nd.